Aromatherapy is the use of essential oils for health, beauty, and well-being. 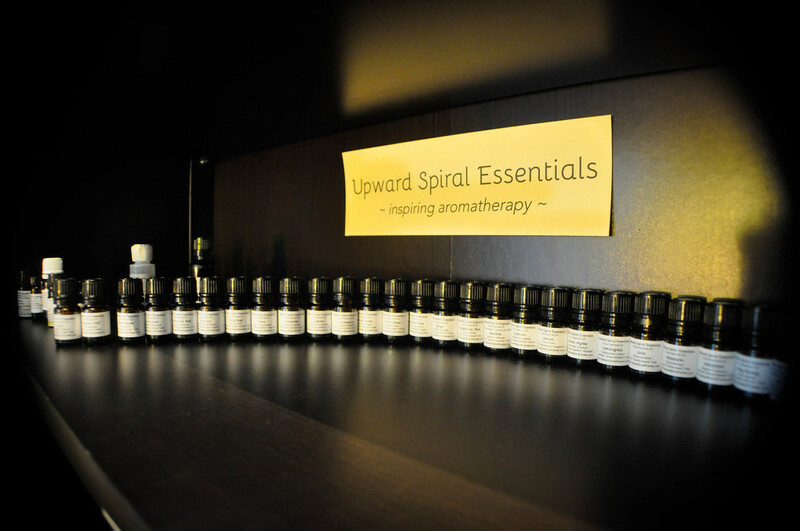 At Upward Spiral, we want to be your local source for high-quality essential oils at reasonable prices sold by experienced aromatherapy professionals. We've got our growing line of our essential oils, signature blends, and products to help you with your blending at home right at our store in Lutz, FL.